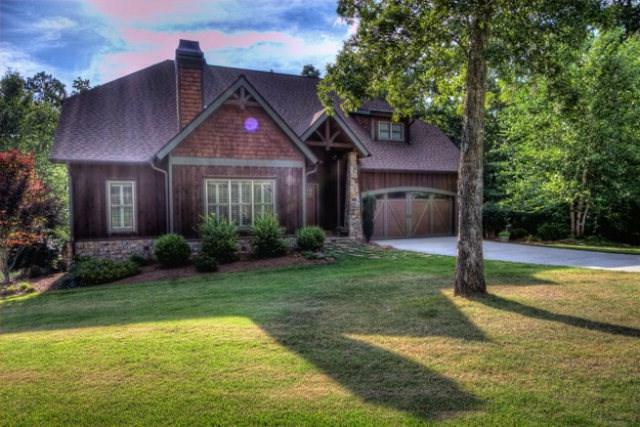 NOTHING ELSE LIKE THIS HOME IN SUCH A LOCATION WITH ACREAGE EXSISTS! 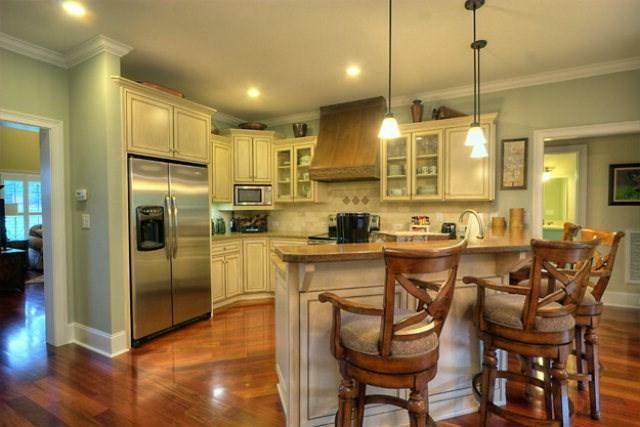 Custom built Craftsman style home that has been built to stand the test of time for generations. 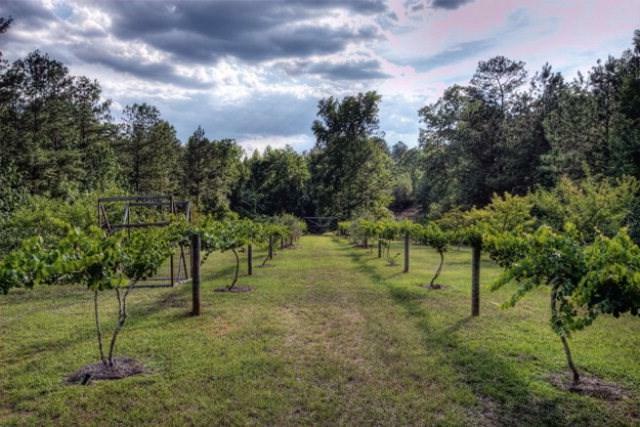 The beautiful 27 acre setting offers privacy and a location that's only a few minutes to all local amenities AND within walking distance to the river. 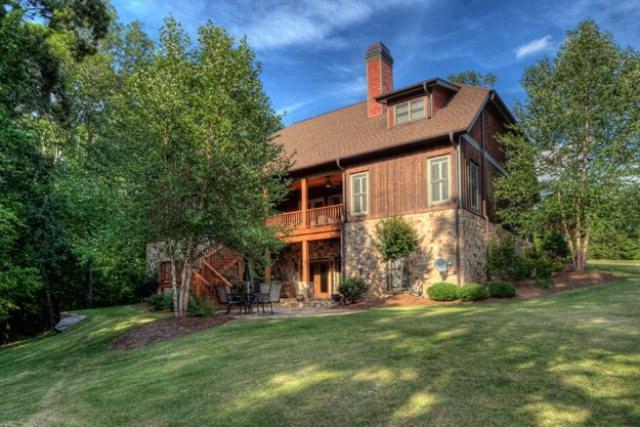 Hardwoods, fruit trees, pasture,stocked pond and vineyard compliment the structure. The spacious but cozy interior only has quality 'upgrades' as seen in the Brazilian Cherry hardwood and tile floors, stone fireplace, custom cabinetry that features granite and awesome COPPER countertops, SS appliances and more. Two levels encompass 4 bedrooms,3 baths, bonus room, designated office space and tons of storage.The basement is great for guests or in-laws with Bd,Ba and work-out room.